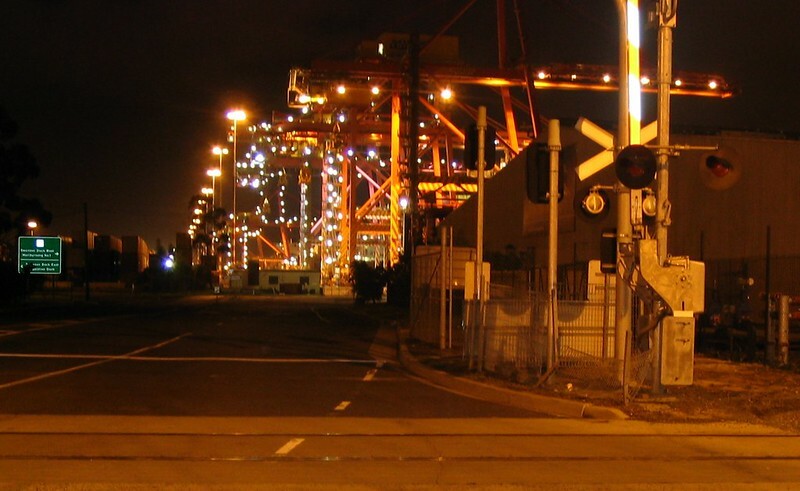 One night while driving across town I decided to snap some pictures around the docks. It was only after I stopped the car and took a few photos that I realised how dodgy it probably looked. A panoramic view along Spencer Street, outside Southern Cross Station. Note the lack of Media House on the left. And the whole area seems quieter back then that it is now. A panoramic view along platform 2, inside Southern Cross Station. 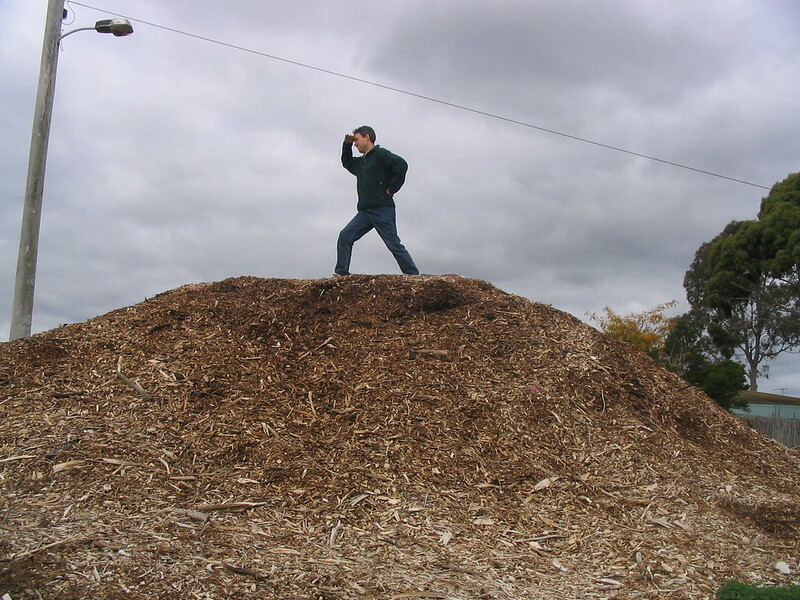 Mucking about on a huge pile of tanbark at a local park. Around this time I did a few timelapses around the house. Here I am constructing an IKEA Gorm shelf unit. These are tough but ugly. Initially it went into the (small) spare room, until the spare room became a bedroom. It lives on in my laundry. I love how the person in the background in the GIF gets progressively more and more comfortable until they’re on the floor.